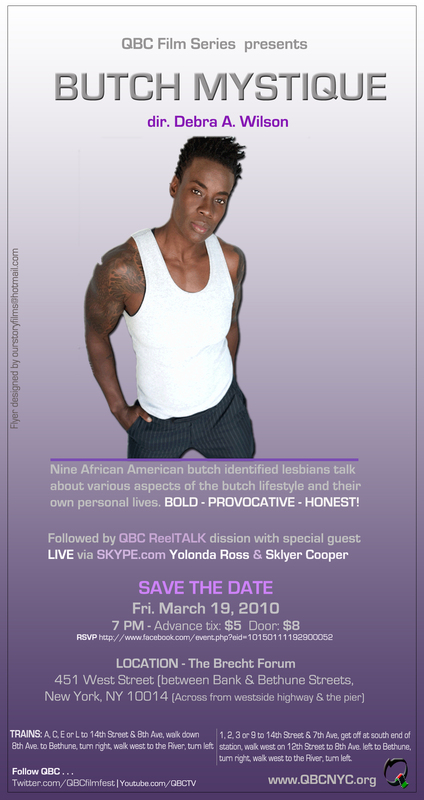 CLICK HERE to get the latest news and updates on Queer Black Cinema International Film Festival. SENT ONLY ONCE PER MONTH ! QBC Musiq with a Q! 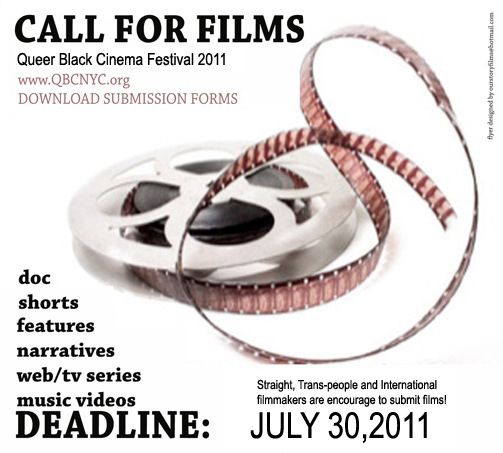 DONATE TO THE 2011 QBC Film Festival. Become a Sponsor !